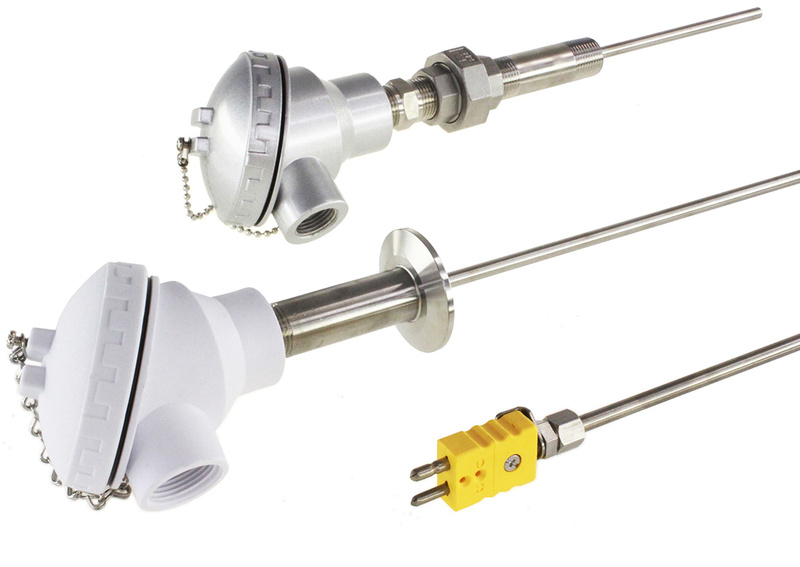 Metalogic is a leading manufacturer of temperature sensors and components. We have over 30 years of experience offering RTD’s, Thermocouples and Thermistors for a variety of industries and applications. Whether it’s a standard application, replacement parts or custom designs, we offer full service and quick turnarounds on any size order. Give us a call and see how we can help you measure better.